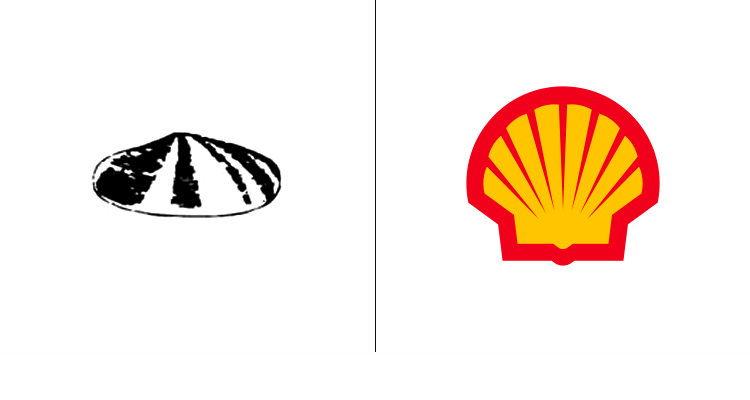 A company logo is often considered the most critical element of a corporate brand. 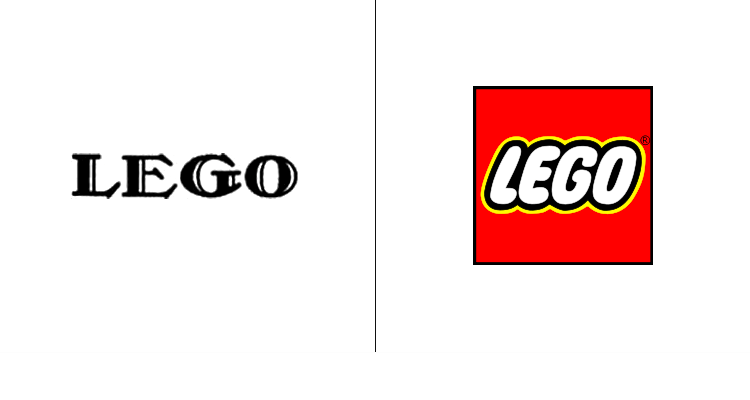 Check out how these famous brands have altered their logos — for better or for worse — since they originally opened their doors. 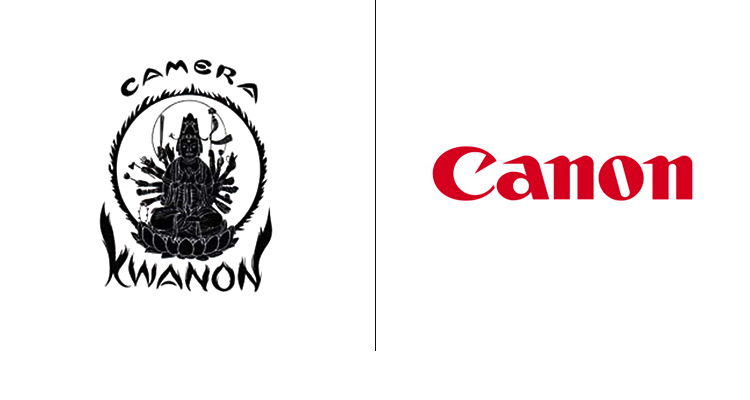 The canon logo was originally designed in 1933. 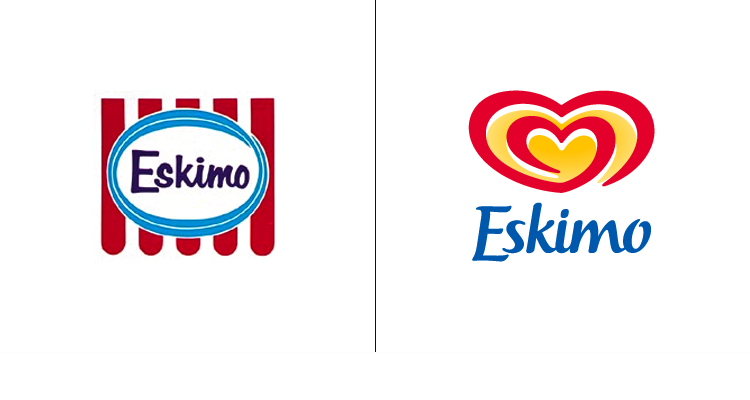 The simpler version of the company's identity was introduced in 1956. 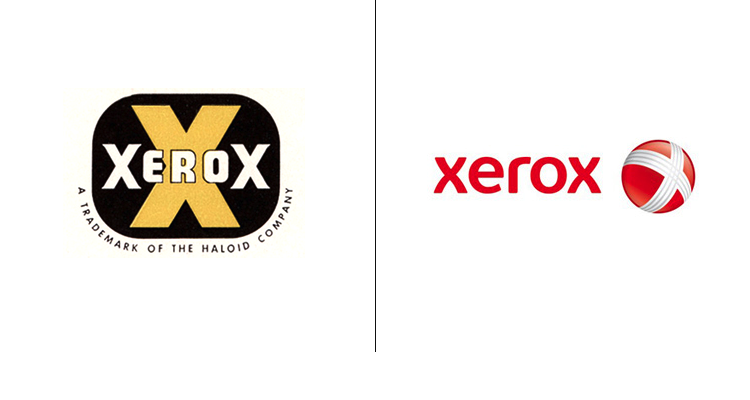 In the beginning, Kodak was a single print advertisement with "The Kodak Company" strung across the top in a simple serif font. 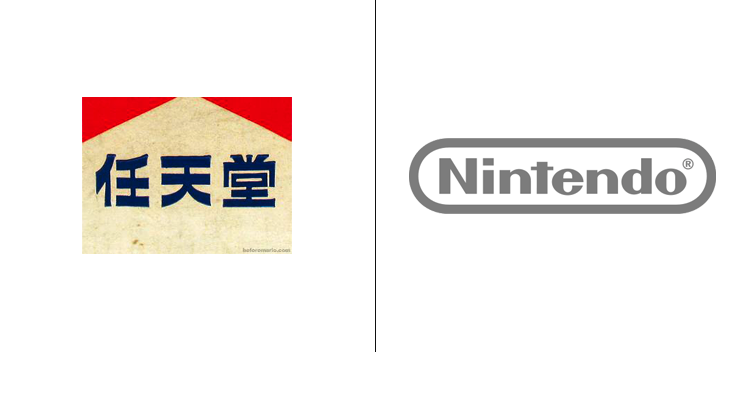 The company created this first logo in 1907. 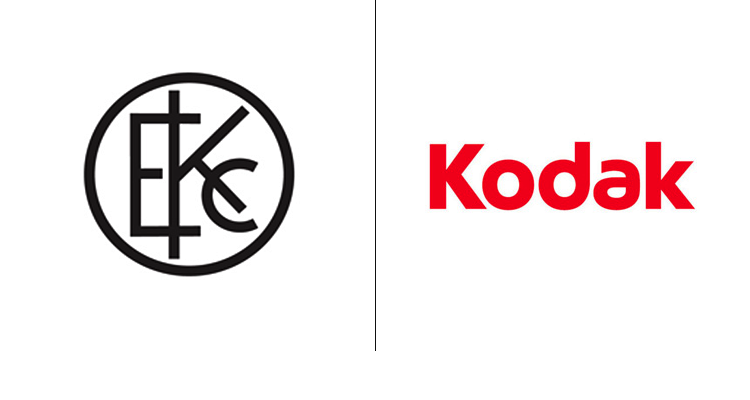 Kodak adopted its most recent logo in 2006. The first logo was designed in 1985, with multiple and various updates, leading to the latest version which was released in 2009. The original logo was released in the early 1960's with only four updates since. The most recent version was designed in 2003. 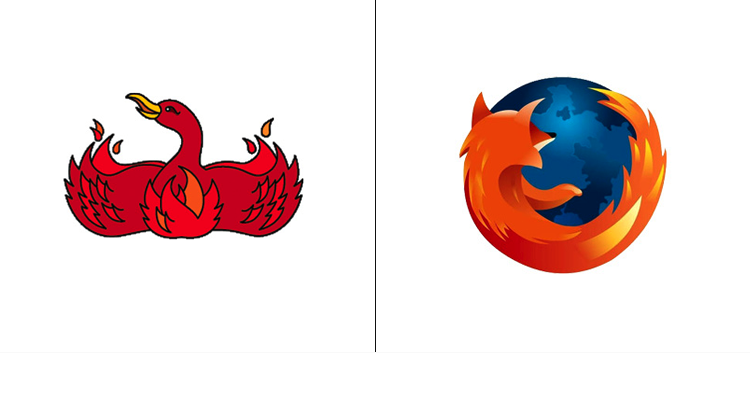 The original, phoenix logo was designed in 2002. It was later changed to the firefox around 2004. Retaining the "fire" elements, the current logo was designed in 2009. 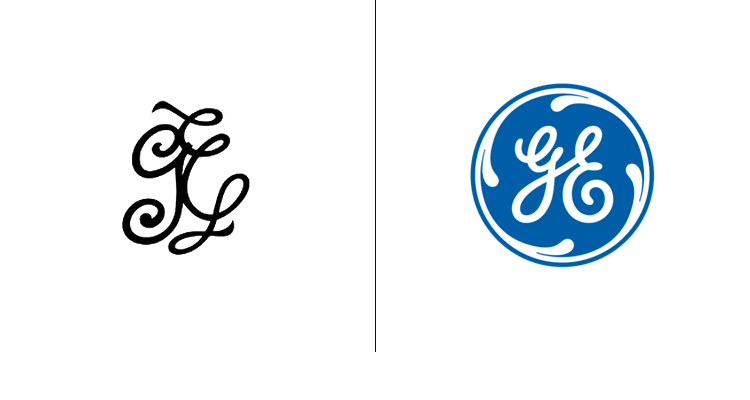 The simple script logo was first designed in 1892, with the circle around the initials added in 1900. Very few changes were made along the way. The blue tint was added in 2004. 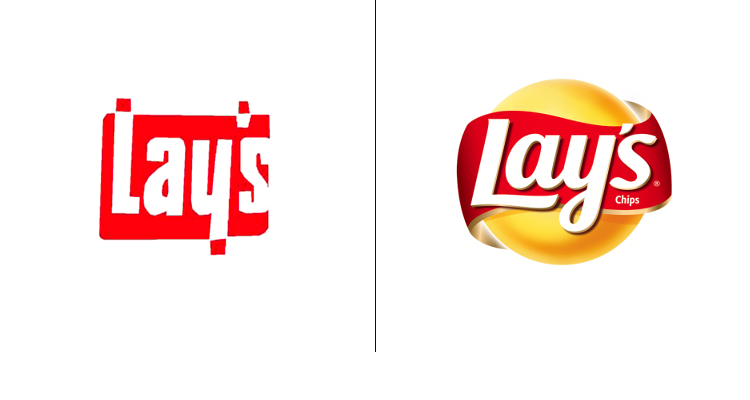 Lay's first logo was designed in 1965. The brand then went three-dimensional with its current logo in 2007. 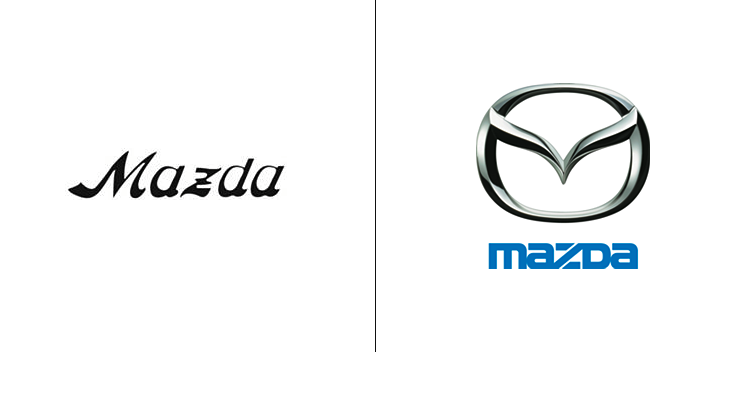 Mazda's simple logo first debuted in 1934. The company then played with using a more abstract design of the "M" from 1936 - 1975, and again in 1991. Today's version was first released in 1997. 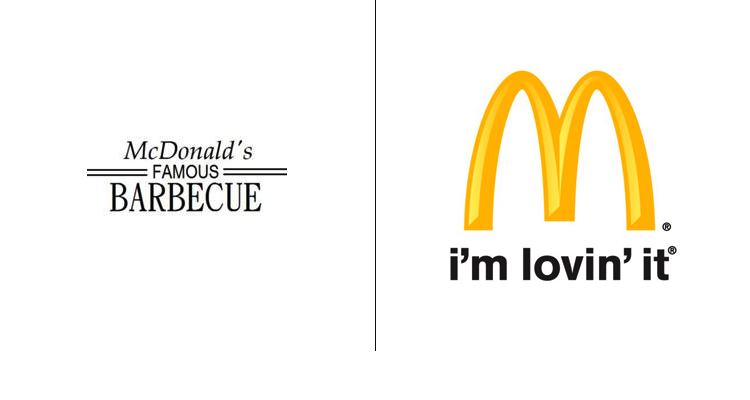 McDonald's used to be a barbecue? Well, only from 1940 - 1948. It quickly discovered its true passion was for hamburgers. From 1948 forward the company tried various versions of the iconic arches, coming up with today's "I'm lovin' it" in 2003. 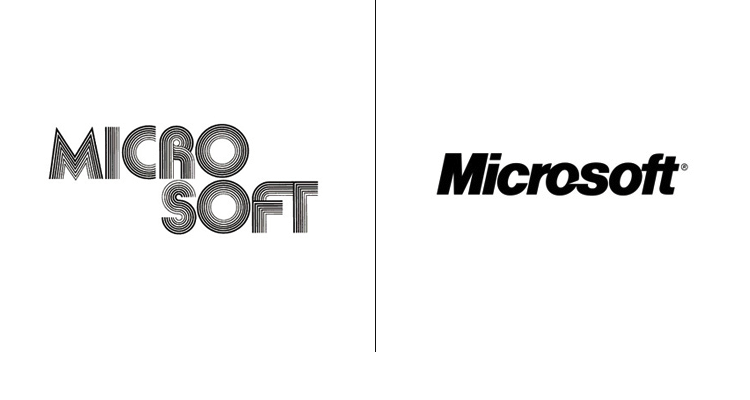 Microsoft's first (incredibly ugly) logo was introduced in 1975. This latest version has been in place since 2011. Bell Telephone Company designed the original logo in 1900. 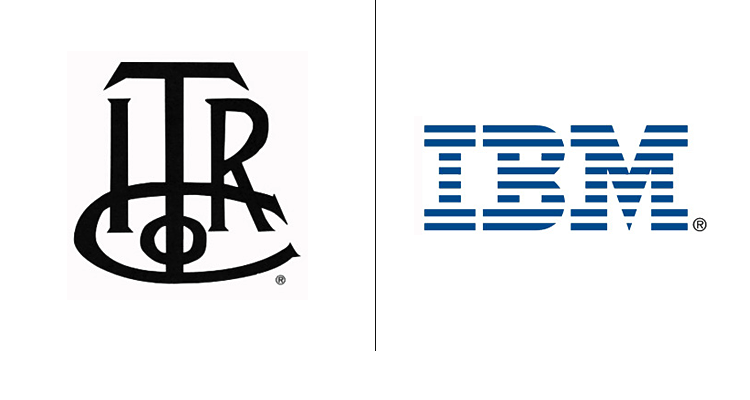 In 1964 the "AT&T" of Bell Telephone Company became the dominate element of the corporate identity. 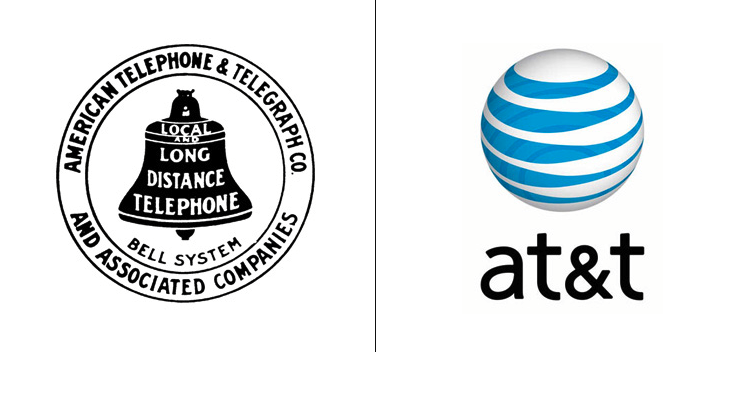 Eventually dropping the Bell all together in 1970, the latest AT&T logo was released in 2005. 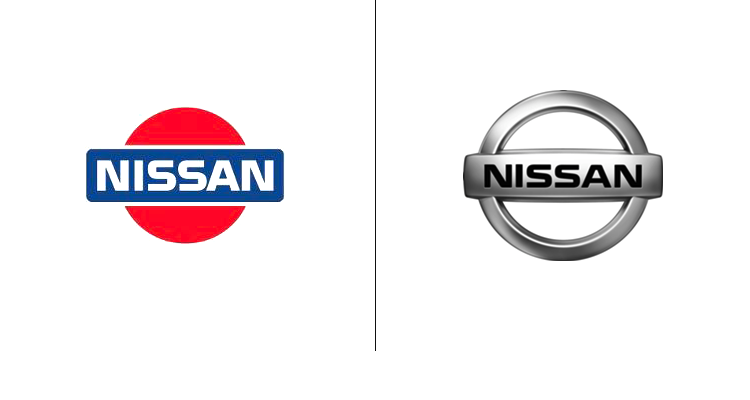 Nissan's first logo was created in 1983 when Datsun adopted a new name. There have been few changes leading up to this most recent version, designed in 2002. 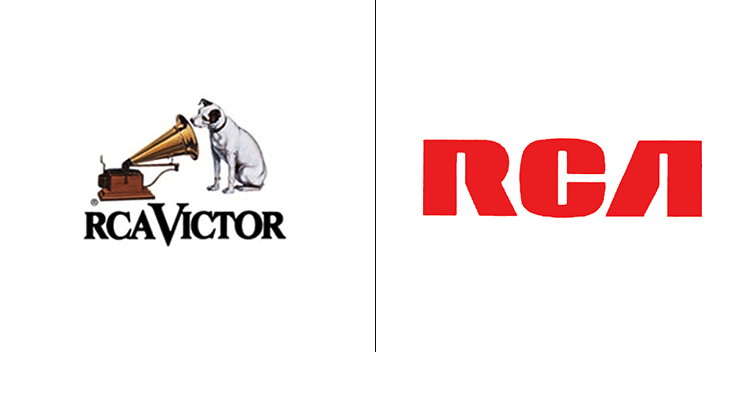 The original logo — featuring Nipper the dog — was first introduced in the early 1900's, and later redesigned in 1919 to the simple three letter stamp. 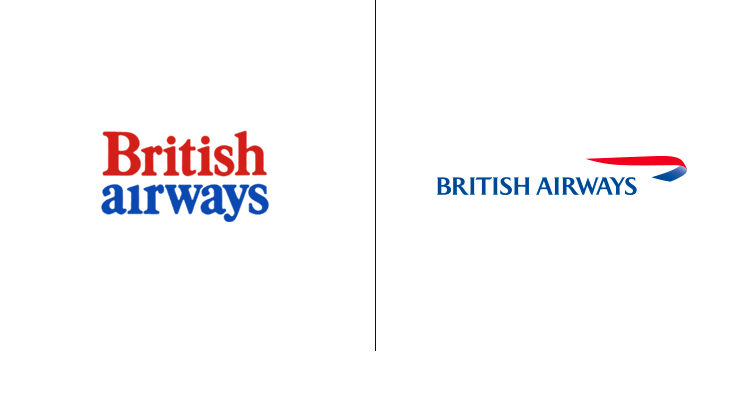 Though there have not been many changes since, the current logo was introduced in 1988. Nipper, by the way, is now owned by GE. 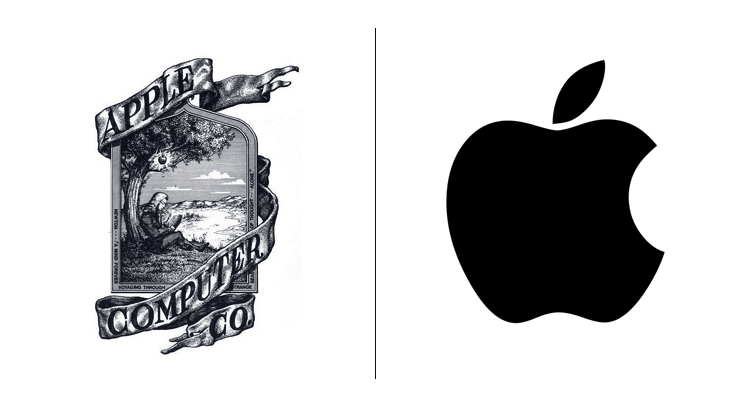 The logo was first designed in 1976 by Ronald Wayne. The border around the image reads: "Newton … A Mind Forever Voyaging Through Strange Seas of Thought … Alone." 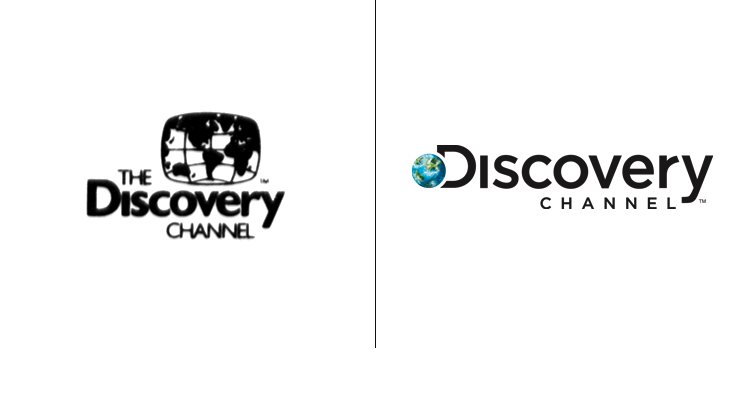 The sleek logo everyone recognizes today was introduced in 2003.